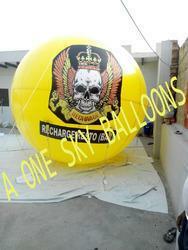 We are highly regarded in this domain as a prime manufacturer and supplier of Sky balloon. 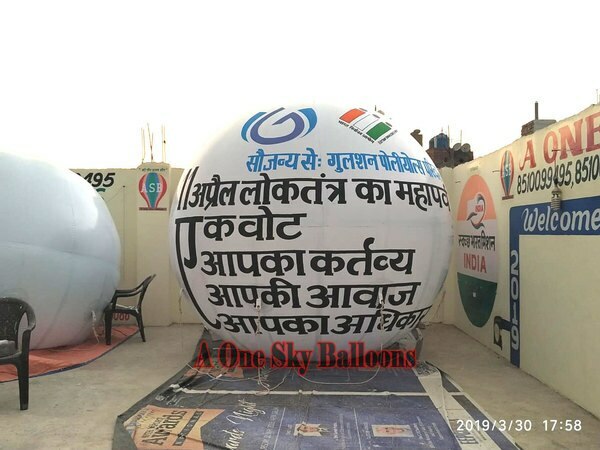 These balloons are designed at our state-of-art production unit by utilizing the superior quality materials in compliance with the international quality standards. 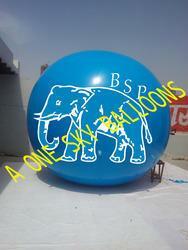 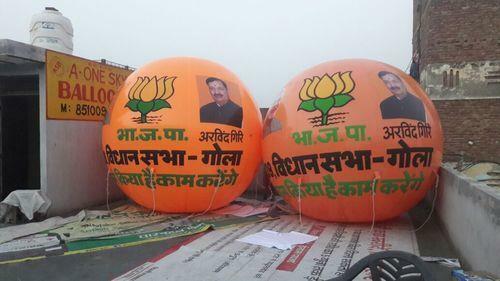 The balloons can be availed by our prominent clients in distinguished sizes, designs, colors and patterns. 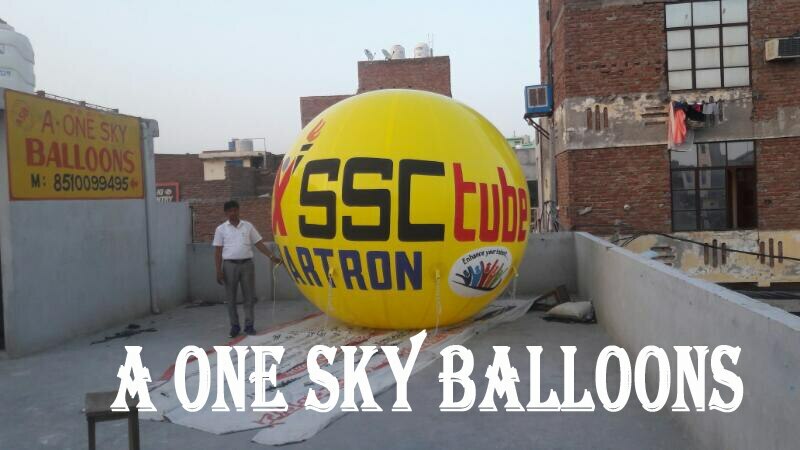 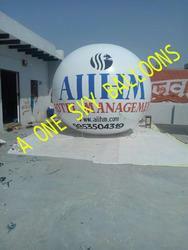 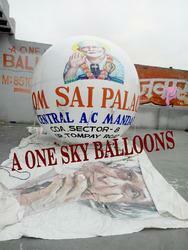 Sky balloon offered by us is ideally utilized for promotional purposes in commercial sectors. 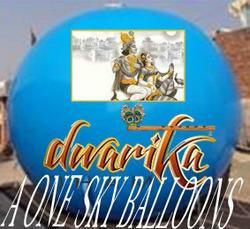 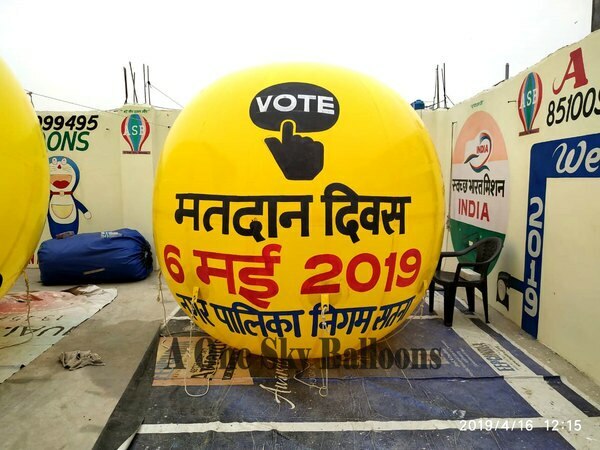 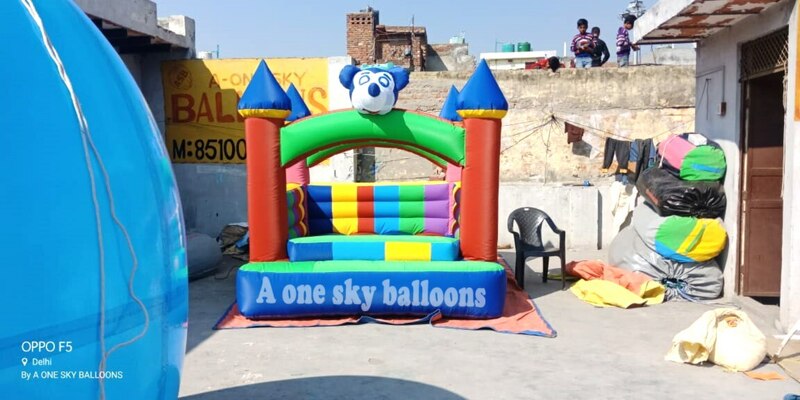 We are Leading Promotional Balloons | Dangler Balloons | Inflatable Bouncy | Air Dancer | Walking Inflatable | Advertising Sky Balloons | New Jumping Bouncy | Advertisement Sky Balloon | Inflatable Bounce | Walking Inflatables | Sliding Bouncy | Jumping Sliding Bouncy | Ganesh Walking Inflatable | Hydrogen Balloons | Trampoline Jumping Manufacturer , Suppliers in Delhi, Noida, Ghaziabad, Gurgaon, Faridabad, Sonipat, Panipat, Karnal, Ludhiana, Amritsar, Chandigarh, Ambala, Jalandhar, Agra, Lucknow, Kanpur, Patna ,Utter Pradesh etc. 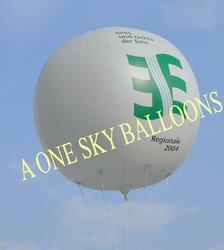 We manufacture hydrogen balloons. 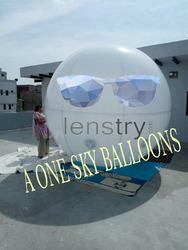 helium balloon, cold air balloon, hot air shape sky balloon. 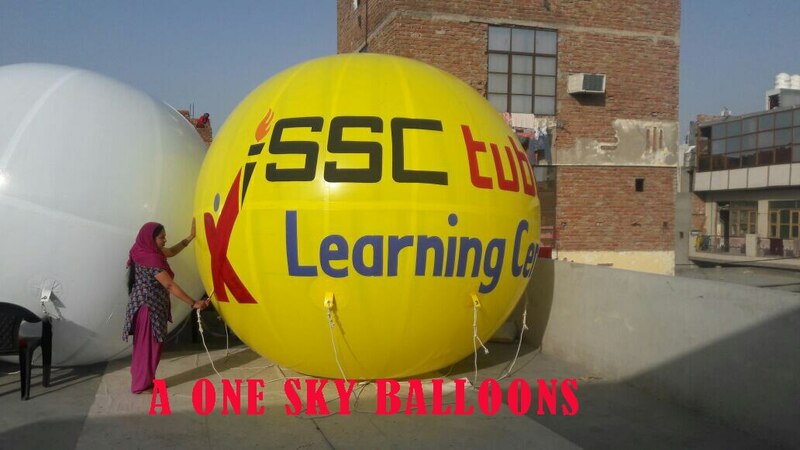 We are one of the prominent manufacturer and exporters of advertising sky balloon, advertising inflatable, balloons, inflatables, inflatable arches, walking inflatable, cold air stand inflatable. 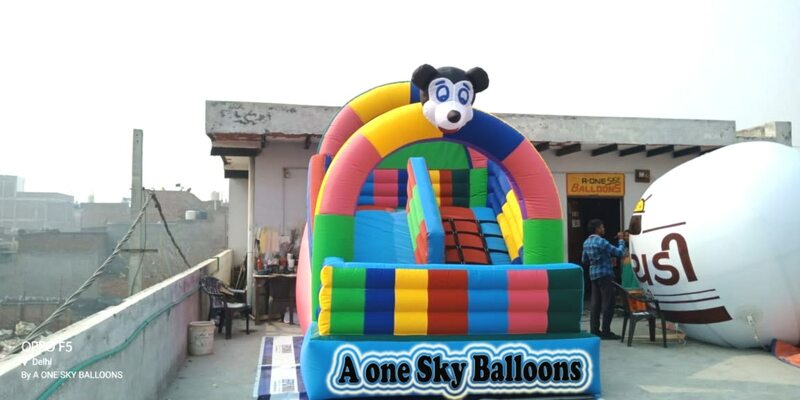 helium balloon, lit balloon, hydrogen balloon, product shape inflatable, inflatable slide bouncy, jumping bouncy, inflatable products like custom shaped inflatables, sky balloons, back pack and ground stand balloons. 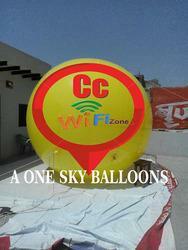 These are known for features like tear resistant, tamper proof & easy to inflate. 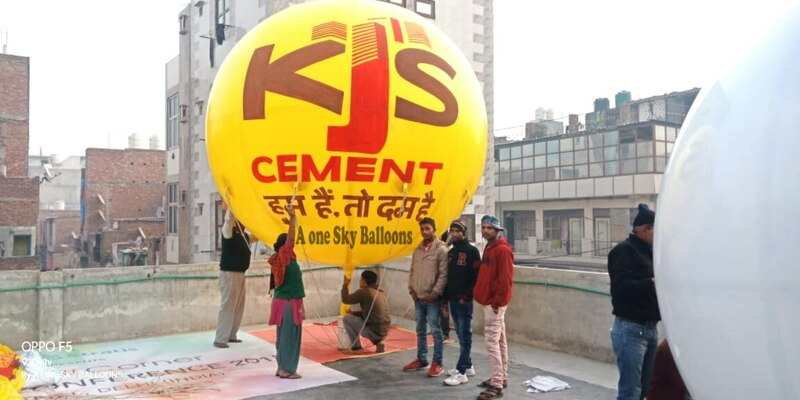 We deals in all over North India cities like Delhi, Noida, Ghaziabad, Gurgaon, Faridabad, Sonipat, Panipat, Karnal, Ludhiana, Amritsar, Chandigarh, Ambala, Jalandhar, Agra, Lucknow, Kanpur, Patna ,Utter Pradesh etc.